When you are decorating your living room and try to find inspiration in Pinterest, what you will find all around is these white rugs with geometric lines in dark grey or black. They are Beni Ourain rugs, originally made by Beni Ourain tribes in Morocco’s Atlas Mountains. The original rugs are made of high quality wool but they have become so popular that you can find them now in all sort of designs, qualities and prices. When I started to look for a rug of this type for my house I found all kind of offers in USA, but finding Beni Ourain-like rugs in Europe, shipping to the Netherlands was more tricky. I have made an online shopping research in the Netherlands and this is what I found. As you can see there are big differences in the price for rugs in similar sizes but the price is surely related to the quality. 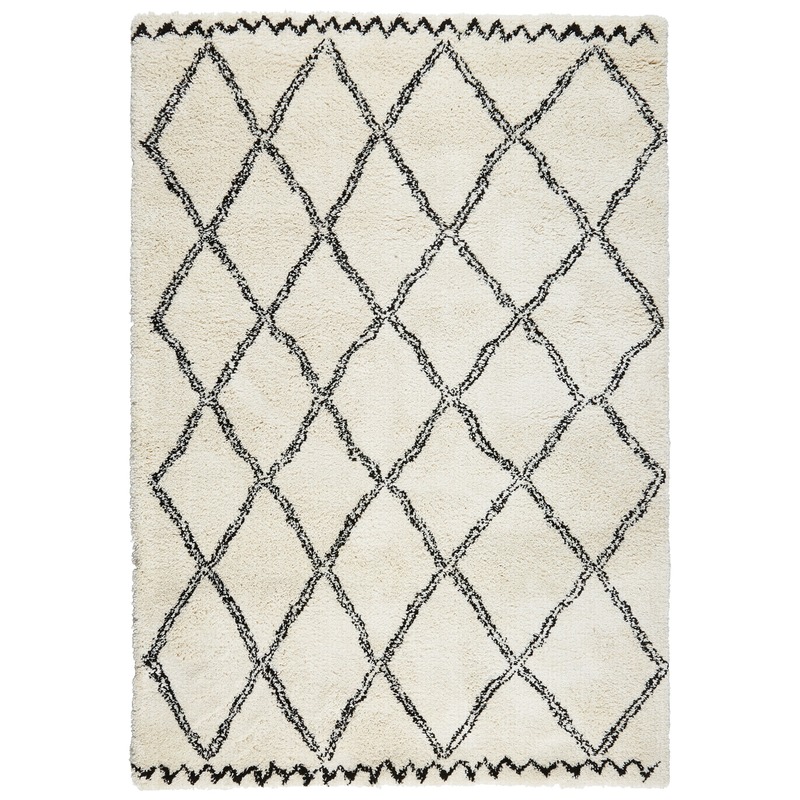 Rugs 1 and 2 are made of synthetic wol while rugs 5 and 6 are handmade of 100% wol. If you want to add a rug like this in your living room just click in the corresponding link above and you will go directly to the place where you can buy it. I hope this post is useful to you and save you some time of surfing online. See you next time with more online shopping research based in the Netherlands.